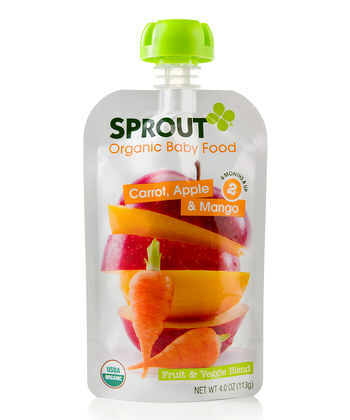 Daily Baby Finds - Reviews | Best Strollers 2016 | Best Car Seats | Double Strollers : Sprout Organic Baby Food On SALE! 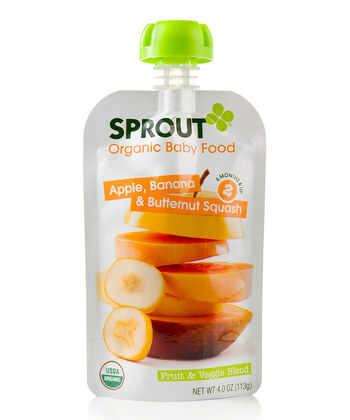 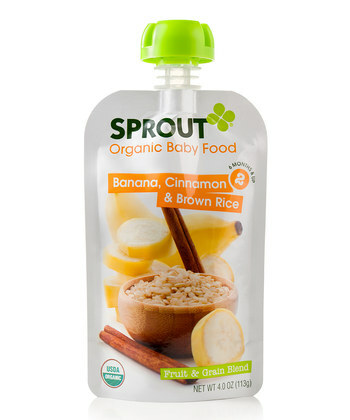 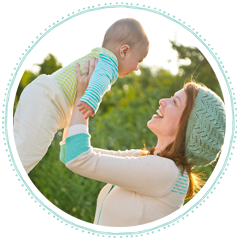 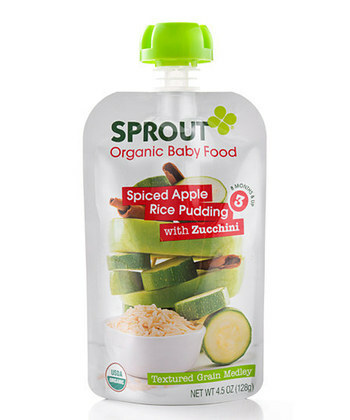 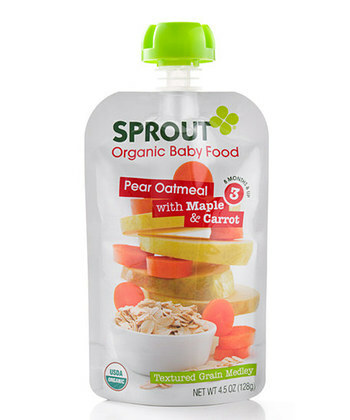 Sprout Organic Baby Food On SALE! 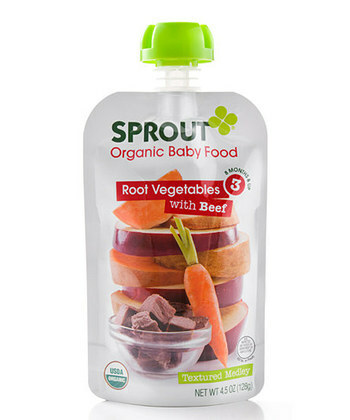 Sprout Foods uses only the highest quality organic ingredients to create their delicious and nutritious line of well-balanced meals for early eaters. 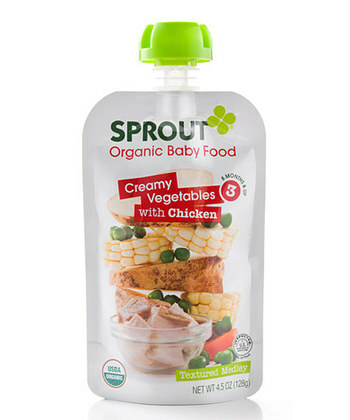 All Sprout baby meals come in resealable, 100% BPA-free packaging. 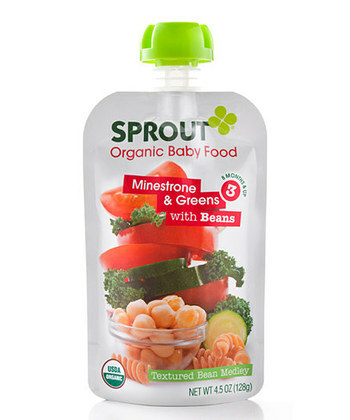 Lots of different fruit, veggie and grain combination for your little ones taste buds!